Is Your Roof at High Risk? Need Roofing Installation and Repairs? You bought the house of your dreams. You’ve unpacked all the moving boxes and started to add your personal touch. Then the first thunderstorm reminds you that you forget to have a professional check the quality of the roof. Should you be worried about roof replacement? As the lazy days of summer hit, an outdoor extension to your living area can be a soothing oasis after a long day. Outdoor space is becoming more and more popular, with decks and patios ranging from simple seating to fully-equipped outdoor kitchens. Though it may not be quite that grand, outdoor living space can improve the value and appeal of your home, giving you all the excuse you need to undertake the deck construction you’ve been dreaming of. After waking from winter hibernation, summer temperatures lure homeowners outside. More people are looking for ways to make their time outdoors comfortable and enchanting. In fact, according to the American Institute of Architects, requests for outdoor living spaces has increased for six years in a row. From patios with fire pits to deck construction that includes planters or built-in seating, there are many ways to make your guests feel at home and want to linger longer. Once an outdoor space has been created, there are many ways to customize it. Choose a color scheme, and carry it through the yard with unique furniture, pillows and plants. Adding an outdoor rug can create a focal point for small seating arrangements, and containers of flowering plants bring color and height. Interest can also be enhanced by constructing screens to block views of the neighbor and adding ambient lighting. With a robust housing market, it’s important to find ways to set your home apart and maintain your property value. With so many people looking for ways to entertain outdoors, adding a deck or patio is a natural way to enjoy evenings with friends and increase the investment in your home. Proper maintenance will protect your investment. Find new ways to savor time outside this summer. Contact a professional to create a beautiful patio or begin deck construction, and start enjoying your home, inside and out. Whether your home has a Mansard roof, a saltbox pitch or a flat roof matters more than you may realize. For instance, a mansard roof has a flat top and swooping sides. Is the material you want appropriate for both? 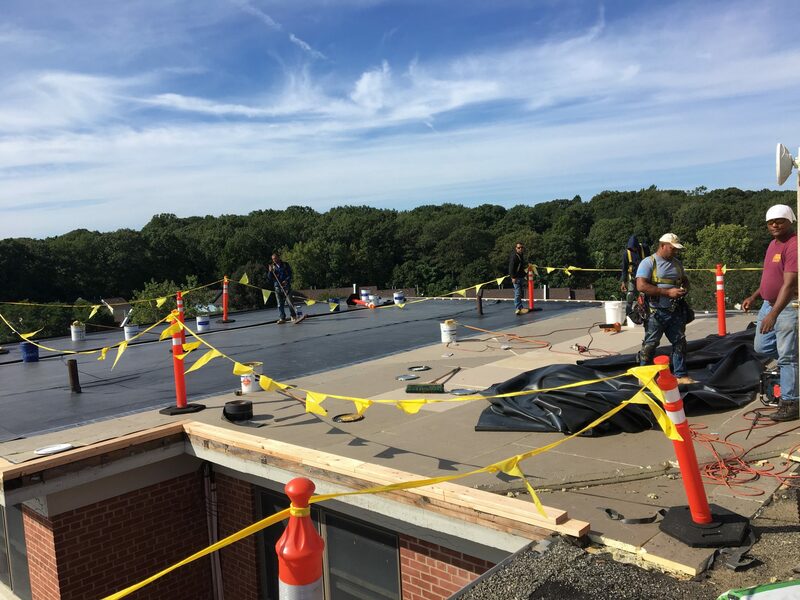 A flat roof may require a membrane type system. Corrugated steel on the sloping sides of a saltbox roof may lead to a mini avalanche every time a door closes in snowy climates. Because of scenarios like these, local building codes may either require or prohibit certain materials to be used. How long will the materials last? It is too big an investment to need repeating in five, or even ten years. Make sure it is something that will likely still be around for necessary repairs or any additions. Find out what is required to maintain it. Red tile roofs may need to be hosed off to prevent moss buildup and may crack in heavy hailstorms. A membrane roof can’t sustain a heavy snow load or it may stretch or puncture, so may need frequent cleaning in winter. Roofing company to do the job right. If you have done your research, have confidence and move forward. There is nothing like a new roof to give new life to your home and improve your curb appeal. Who wouldn’t love that? There’s little more relaxing than swimming or lounging about in a pool. Those with an in-ground pool may already know the pleasures of having a deck poolside where they can soak up the sun and relax, but what of the many people who have an above-ground pool? An above ground pool can be an investment as well, but some people don’t necessarily enjoy the look of them. Why not add a wrap around deck? An elevated deck could heighten the enjoyment you get from your pool by allowing you to slide in more easily and giving you somewhere to relax poolside. Building a new one or doing a deck remodeling job is a great way to expand your outdoor living space as well. Here are a few ways a new deck could rock your backyard world. Imagine an elevated deck or even one that starts at ground level with graduated tiers leading to the top level of the pool. It could be a real focal point with built-in planters and benches or an attractive patio set. Deck remodeling of this nature could also allow using the area for entertaining or grilling with the family. Consider the material you use for your deck remodeling job. Natural wook is always beautiful and if treated and maintained properly it can keep its good looks and strength for many years. Composite lumber is also a choice and comes in many great looking finishes. 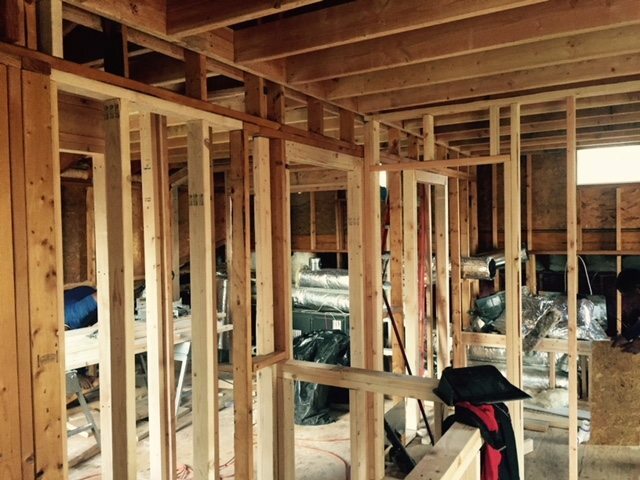 You would do well to call on construction professionals to take a look at the area and help come up with a creative plan that works and can bring the most variety of use and enjoyment. Before you know it, you could have the oasis of your dreams right in your own back yard. 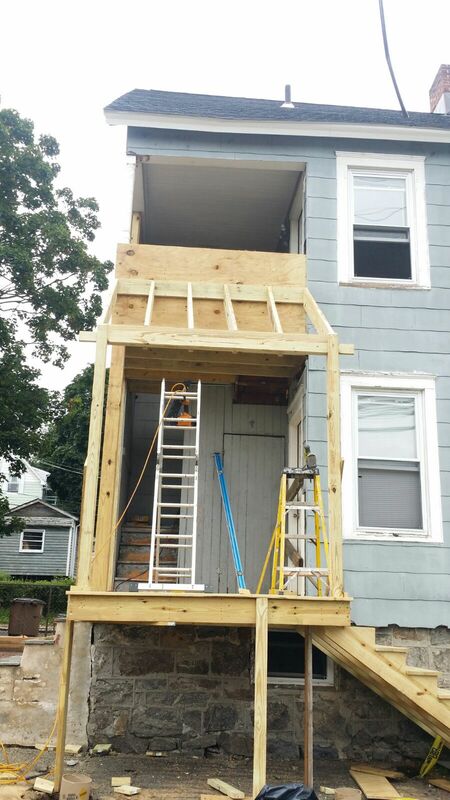 Adding on to your house can be an exciting process. However, it is important that you know what you want. For instance, there are quite a few different roofing options to choose from. 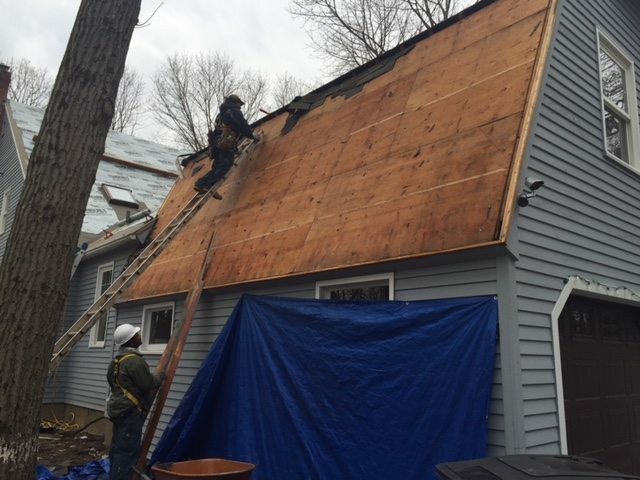 Here are several reasons you may want to consider opting with a shed or gable roof for your home addition. 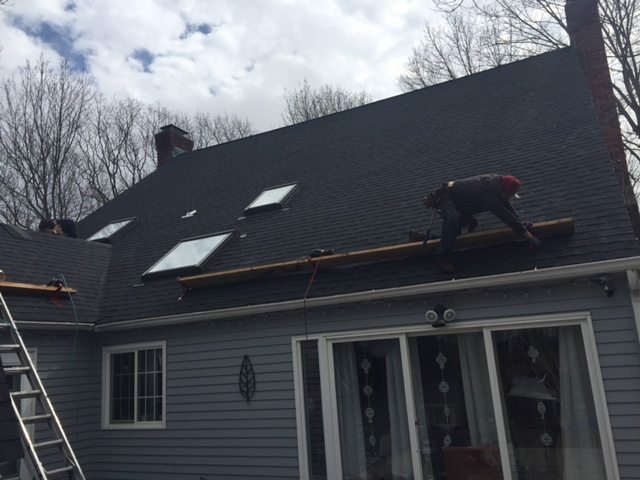 Your roof is one of the most important parts of your house. If it gets damaged, it can be expensive and time-consuming to repair, but it’s worth it because of the role it plays in protecting your family and valuables. The first step in the process is getting multiple estimates for the roof repair or replacement. Here are five items that can affect the cost of this work. 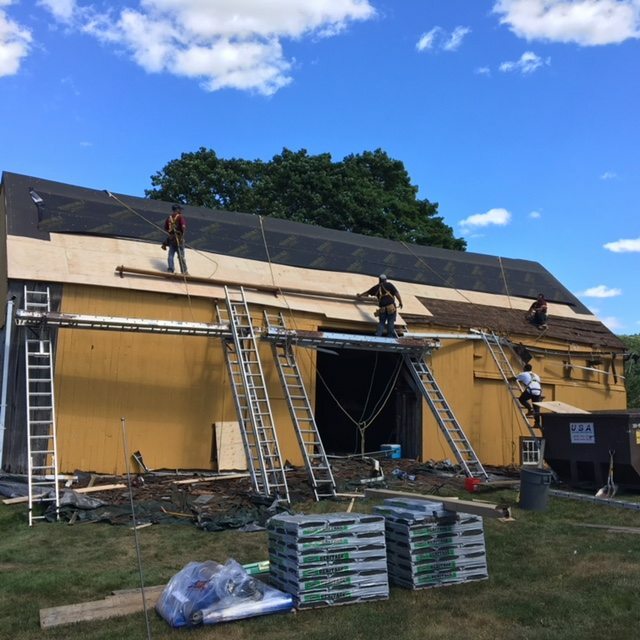 Whether installing a roof on a new commercial building, reinstalling a new roof on an existing building, or repairing a commercial roof, hiring a professional commercial roofing contractor will truly be an invaluable asset. 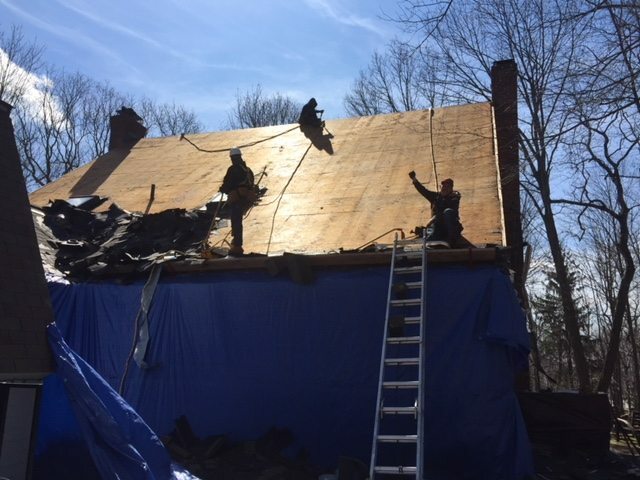 Besides installing or repairing the roof, a contractor can help you determine the best materials for your structure and budget, as well as assisting in a maintenance plan for the lifetime of the roof. When looking for a high quality builder who will work as a contractor on your commercial roof, there are important considerations to take into account to help you make the best decision. Fiberglass flat roofs prevent damage from occurring to the roof, surrounding structures as well as anything protected under the flat roof. Fiberglass roofing has been around for over 50 years. There are several styles to choose from with varying designs and levels of protection. With multiple options available, you get exactly what you need.